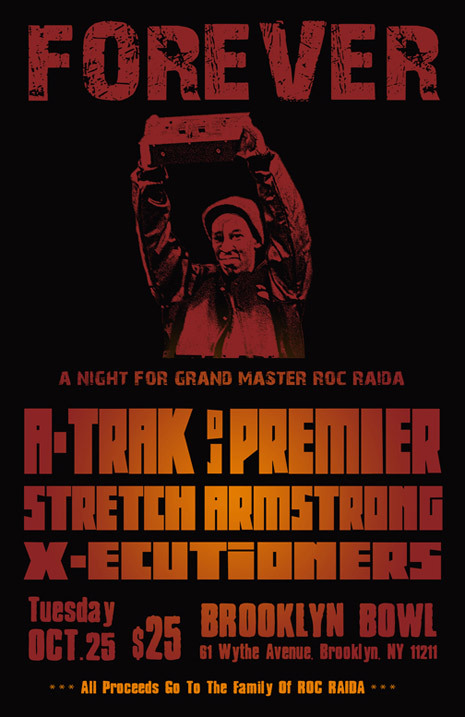 Next Tuesday (10/25) A-Trak, DJ Premier, Stretch Armstrong and the X-Ecutioners will get together at Brooklyn Bowl to pay tribute to the life of their beloved friend and fellow DJ, Grand Master Roc Raida. Suffice it to say, this is a night that is not to be missed. Get your tickets now, all proceeds will benefit Roc Raida’s family. 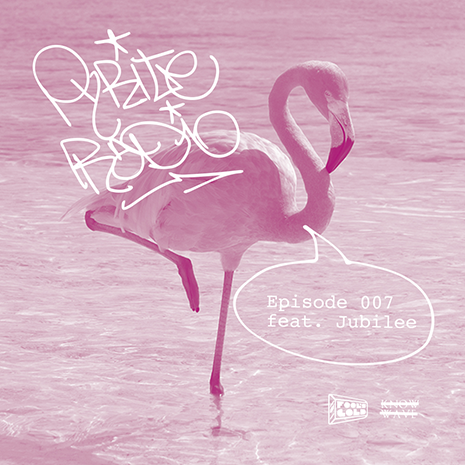 Meanwhile, read A-Trak’s remembrances of Roc Raida on his blog and in this Q&A with Noz. 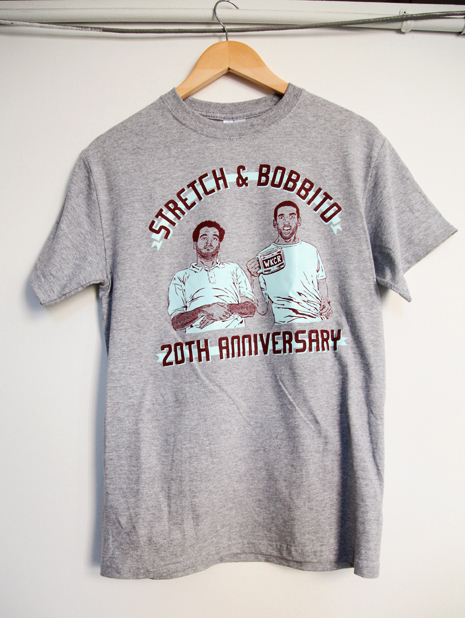 Our friends Stretch Armstrong and Bobbito Garcia are continuing to celebrate the 20th Anniversary of their legendary radio show: first there was the reunion broadcast that set the internets on fire, now there’s a one-night-only event at NYC’s Le Poisson Rouge this Thursday (2/10), co-hosted by the inimitable Lord Sear and promising a bevy of “very special surprise guests.” You don’t want to miss this one, buy your advance tickets now! It’s anniversary season! 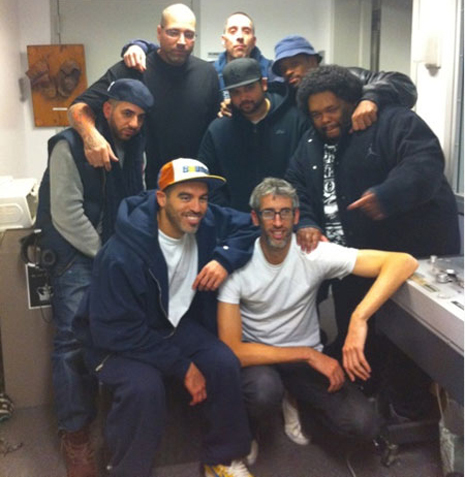 Download last night’s genuinely epic Stretch Armstrong & Bobbito 20th Anniversary Reunion Show On WKCR (complete with A-Trak guest spot) and vibe out. 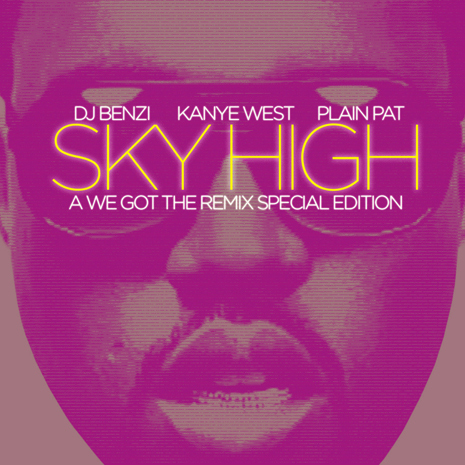 DJ Benzi and Plain Pat collected a litany of new and old Kanye West remixes for their Sky High mixtape, which is finally out in official form (“This new version is not like the crappy webrip that was floating around, and is properly mixed and mastered” says Benzi). The KW reworkers include a who’s who of FG fam and friends, like A-Trak, Nick Catchdubs, Eli Escobar, Kid Cudi, Stretch Armstrong and many more talented folks. Download it free right here.